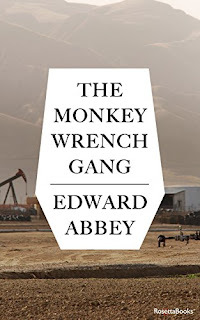 Edward Abbey’s The Monkey Wrench Gang is supposed to be his best novel. 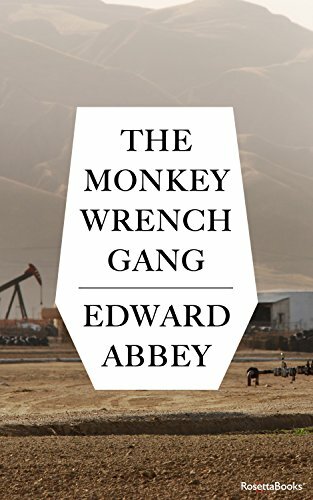 Abbey is primarily known for this novel, and his non-fiction book, Desert Solitaire. This, unfortunately, is not an entirely successful book. Abbey paints in a broad strokes, and often gets lost in those details. He juggles too many characters, and in the process, we never really see much beneath their surfaces. But Abbey is writing a comic novel, so perhaps the point is not an in depth treatment of human nature. But even the comedy falls flat after a while. The novel is too long for its subject matter and grows repetitive. This book works as a political statement, perhaps, but not as a work of art.